Keeping your offices and homes clean is very imperative. 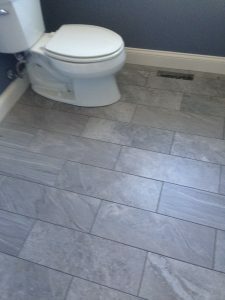 Many companies have janitors for keeping their offices clean and same goes for homes. But, these janitors can’t take care of the mess and germs that build up over time. This mess may not seem so prominent but it can drastically affect the health and performance of residents and workers or staff members. A professional cleaning service will provide you amazing service that will prove to be decisive in the long run. 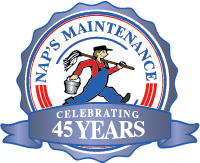 Naps Maintenance Service, Inc. has got it all covered for you. Whether you need office maintenance, home cleaning or commercial and residential cleaning, you can us anytime. Here, is an overview of some our best cleaning services. Keeping your offices and workplace clean is very important, both for the health of workers and organization. Many companies don’t realize the importance of office cleaning and it can cost them a lot. They solely rely on their janitorial workforce. The janitors can provide you surface cleaning to some extent: throwing garbage in bins, keeping bins empty and toilets clean, vacuuming the carpets but that is not enough. The dust, grim and germs continue to build up, causing trouble for the staff and affecting the outcome of the organization. That is why, a thorough checkup on a daily basis, is imperative. Our commercial cleaning service provides high quality, top to bottom cleaning and maintenance for your commercial place. 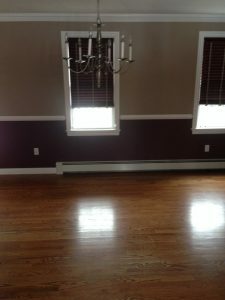 Our experts here can remove dirt from places which you never saw before. Consequently, providing a safe and healthy environment for the workers. In return, they will provide better performance, required working hours which will improve productivity of the company. In one way, you might be tempted to get a low standard cleaning service, with cheap rates. But trust me, our commercial cleaning service will ensure a healthy and clean workplace. 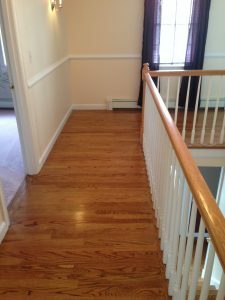 Seasonal changes can drastically affect the cleanliness of your home. Dust particles, grim and germs settle down with them. You need a thorough check up of your home. We provide you the best and most thorough method of cleaning, known as residential deep Fall Home cleaning service. It means that we have to go through everything, from those odd places which are hard to clean to carpets, windows, from kitchen sinks to bathroom showers, from drain pipes to bookshelves, from light bulbs to air conditioners, everything needs a thorough check up. Once done, you will find it worth every penny. Cleaning and maintaining your residential place can be a difficult and extra work for you. In the busy routine, most people don’t have time for this. Many people to take it seriously. But, trust us it is very important! When you in live in a clean environment, you stay healthy and motivated. We provide expert and best residential cleaning service for your homes, carefully planned and designed to clean and maintain your home throughout the year. Saving you time and letting you enjoy the perks of living in a healthy place and environment. So, hire our Naps Maintenance Service, Inc. to clean and maintain your commercial and residential places.